The Fate of the Furious Digital Movie & Gearlock Wheels! Earlier this year we launched The Fate of the Furious Ice Charger DLC to celebrate the launch of the Universal Pictures’ record-setting new movie. Now, we’re teaming up with Universal again to help celebrate the digital release of the full-length feature film! Fans in qualifying regions that purchase The Fate of the Furious digital movie and extended editions on PlayStation 4 or Xbox One, will get early access to the new 'Gearlock' Wheels for FREE! Check local store details for qualifying offers. 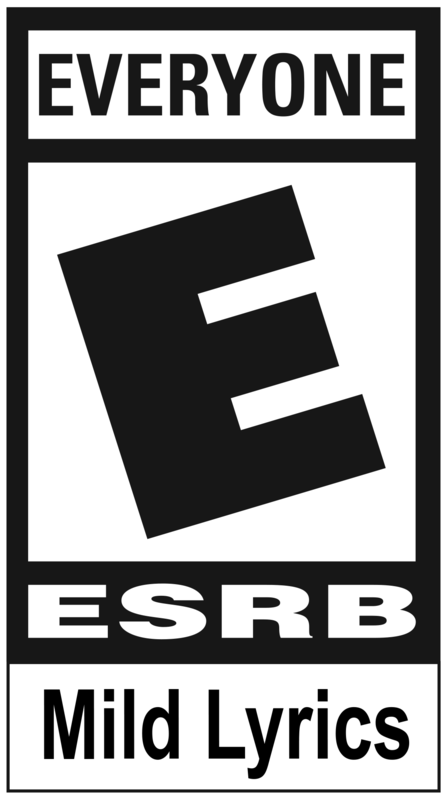 Once you have completed an eligible movie purchase, you will then receive an email that contains an in-game code from PlayStation or Xbox within 7-10 days. 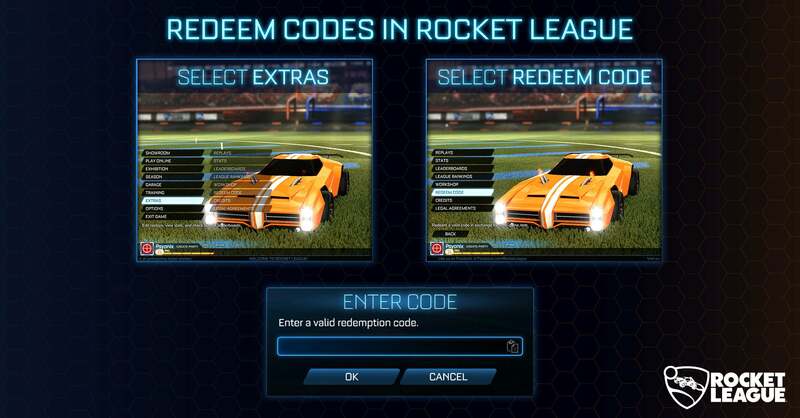 After launching Rocket League, go to the 'Extras' menu, click 'Redeem Code,' enter your unique code into the pop-up window. The 'Gearlock' Wheels will then unlock and are ready for play! All 'Gearlock' codes will expire on September 30, 2017. 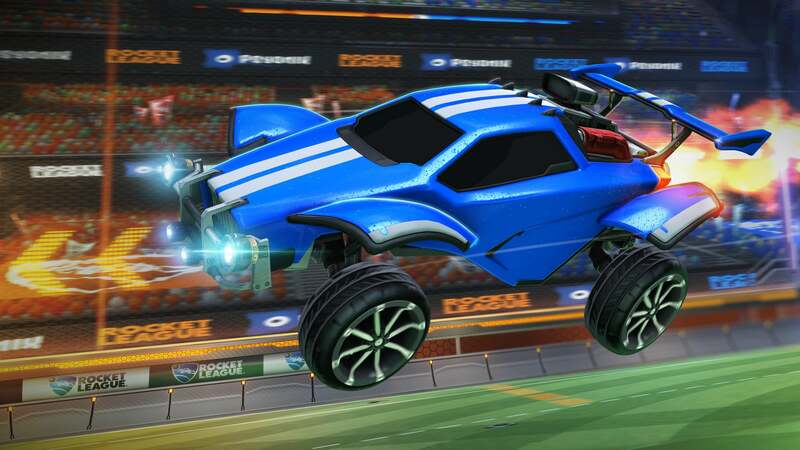 Players that choose not to purchase the digital movies this summer can still get the 'Gearlock' Wheels this fall as a FREE random drop after online matches. Look for them in a future update! 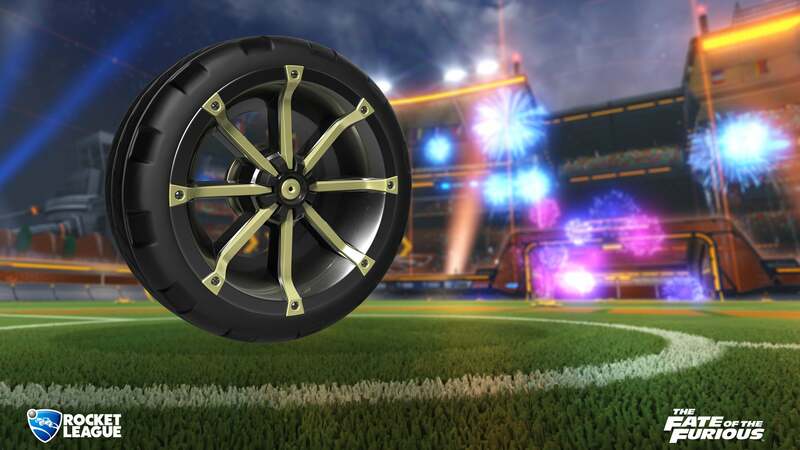 Want a closer look at the 'Gearlock' Wheels? Check 'em out below!